Carbon Natural Gas Company has purchased oil-producing assets in the Ventura Basin, California, US. The company completed the $43m acquisition through its subsidiary Carbon California Company. The acquired properties are said to have an inventory of proved (1P) developed non-producing and 1P undeveloped growth opportunities, which are expected to increase Carbon California’s capacity for light oil production and proved reserves, as well as provide additional cash flow from Carbon’s Ventura Basin operating region. Current net production from the assets is around 920 barrels of oil equivalent (boe) per day. As the properties are integrated into existing field operations, the company expects to achieve operating synergies and economies of scale. Based on reserves as of 1 January this year, the properties are expected to contain 17.6 million barrels of 1P reserves, composed of 6.9 million net boe of 1P developed producing reserves, 5.8 million net boe of 1P developed non-producing reserves and 4.9 million net boe of 1P undeveloped reserves. Carbon Natural Gas holds a 54% ownership interest in membership units of Carbon California and manages the company. A part of its general and administrative expenses is allocated to and paid by Carbon California. 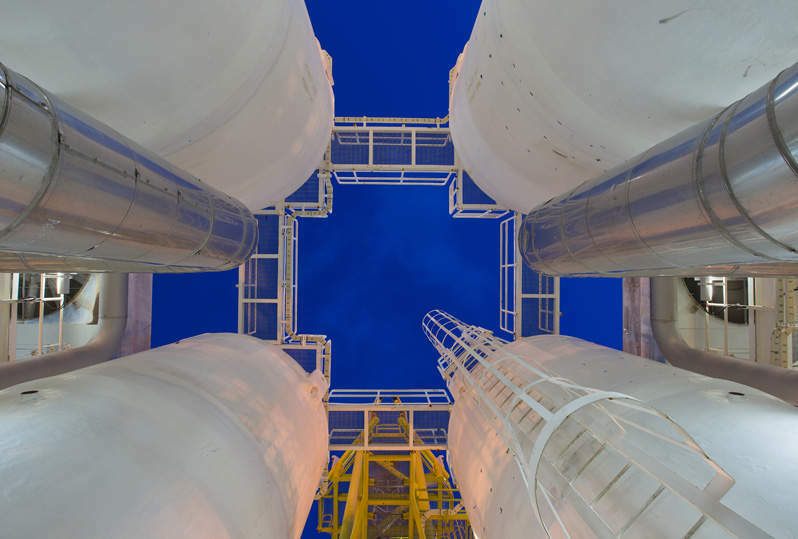 Carbon Natural Gas and an institutional investor provided financing for the transaction.